There have been rumors that Jaguar would be buying some BMW V8s in the future, to replace its own supercharged V8s. While nothing has been officially announced by either brand, we’ve read a recent report that claimed the two brands would be moving forward with a partnership. 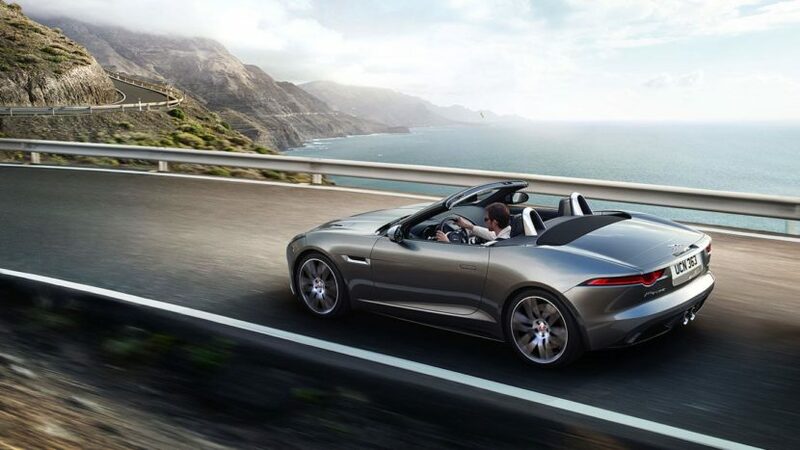 The first car to bear the fruits of such a partnership is said to be the next-gen 2020 Jaguar F-Type, which is said to pack a BMW 4.4 liter twin-turbocharged V8. If that happens, all I need to know is where to sign. Such a joint venture might not make a ton of sense at first glance. Jaguar Land Rover is currently doing better than ever before, thanks to financial backing from India’s Tata. Jaguar is also expanding further and faster than ever before, with cars like the XE and the F-Pace doing quite well, as well as developing its first ever all-electric vehicle, the I-Pace. So why would Jaguar be borrowing engines from another manufacturer, especially when it has its own set of very good engines? Well, emissions, apparently. Jaguar’s aging 5.0 liter supercharged V8 is a rock-star of an engine, making tons of power and tons of excellent noise. However, it’s horribly inefficient, getting poor fuel economy and emitting tons of pollutants. So Jaguar needs an upgrade and it’s already spent a ton of money on its Ingenium engine line, so there’s not much room in the budget to develop another line of performance engines. So, JLR and Tata decided it best to outsource some engines and it seems as if the Brits have turned to BMW. If this goes down and the next-gen Jaguar F-Type does indeed get an S63 BMW 4.4 liter V8, it will not only solve Jaguar’s problem with emissions but it will also give it a helluva performance upgrade. It’s not that the 5.0 liter supercharged V8 in current Jag engines is bad but it’s a old now and sort of reaching its limits. While the new S63 engine has shown its ability to easily make 625 hp-plus. It’s not only its power figures, though, but its power delivery. The BMW M5 doesn’t accelerate so much as detonate. Also, it will likely gain Jaguar some new customers, customers who love Jaguar looks but are still afraid of its reliability. Jag has become quite the reliable brand in recent years but it still carries a stigma of poor reliability and a BMW engine could help with that. Personally, I think the Jaguar F-Type is one of the best looking cars on sale, if not the very best looking, but I’d be worried about engine reliability and longevity myself. 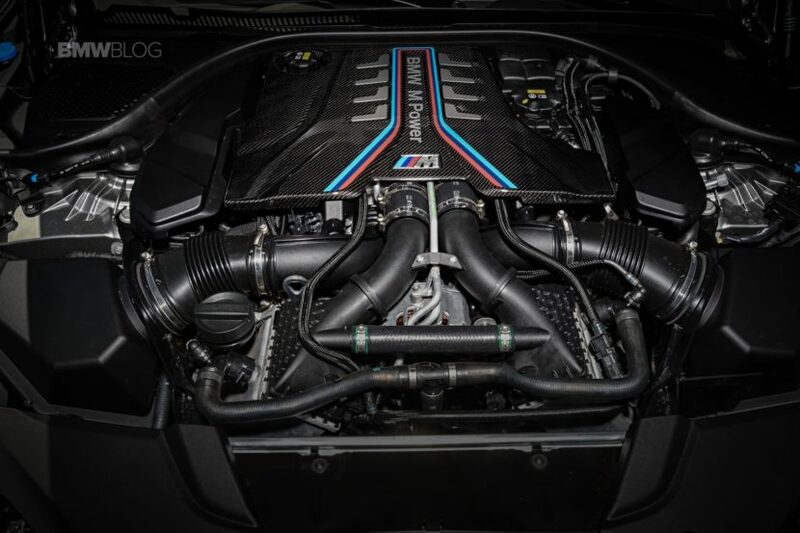 If it packed a BMW-sourced engine, I’d feel much more comfortable about putting my money down on one. Though, I don’t think the BMW S63 could come anywhere close to matching the sheer fury of the Jag’s supercharged V8 noise. Still, a BMW-powered Jaguar F-Type sounds pretty damn good to me. Where do I sign?